HelpStay.com is an online marketplace for Volunteering Abroad. HelpStay is a community of people who travel with a purpose. To us travel is about learning, sharing and growing. That’s why we found a way to make traveling and volunteering easy, safe, affordable and accessible to everyone. HelpStay provides a highly-vetted and trustworthy online community where Helpers can connect with Hosts to find a safe stay, that suits their skills and interests for giving back. HelpStay no está buscando talentos por el momento. 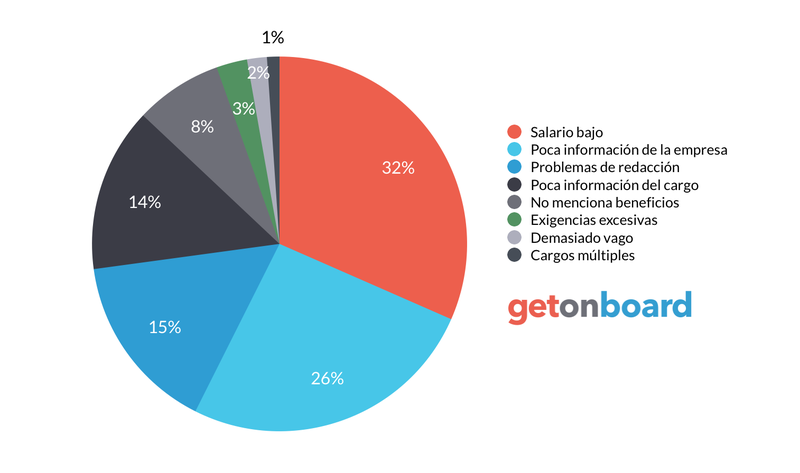 ¿Te interesa trabajar en HelpStay? Sigue a HelpStay en Get on Board y te notificaremos cuando publique nuevos empleos (y podrás encontrar muchos otros empleos de tu interés).